Creativity has long been thought of as a personal trait, a gift bestowed on some and unachievable by others. Stories of creative products are often abridged to an elusive "aha!" moment that resulted from of a momentary stroke of genius. This talk will present a different way to understand creativity. The core idea is that creativity is a process of changing our minds. We can all learn to go through the process more often and more effectively—we can all be more creative. This talk will help get you started. 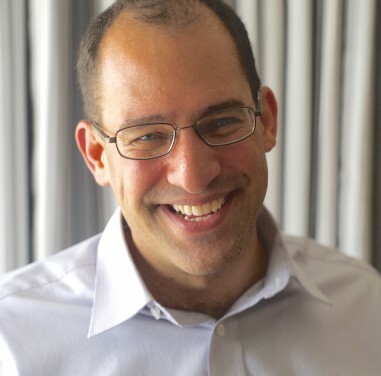 Jeffrey Loewenstein is Associate Dean of Graduate Education and a Professor of Organizational Behavior at the University of Illinois at Urbana-Champaign's Gies College of Business. His research and teaching are centered on creativity, negotiation, and leadership. He received his B.S. from the University of Michigan, his Ph.D. from Northwestern University, and taught previously at the Kellogg School of Management, Columbia Business School and The University of Texas at Austin.